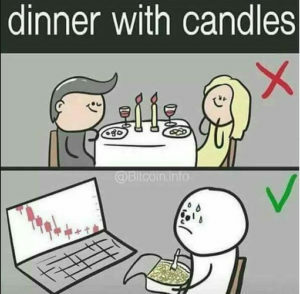 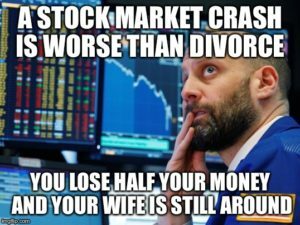 33+ Best Stock Market Memes That Will Make Your Day. 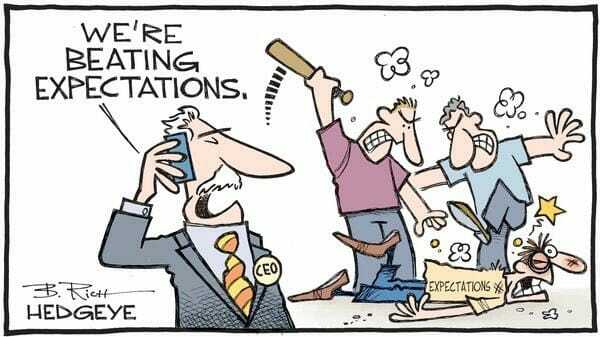 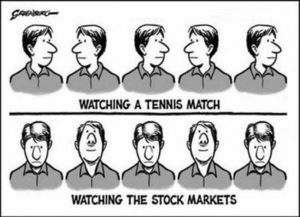 Most people do not enjoy the stock market. 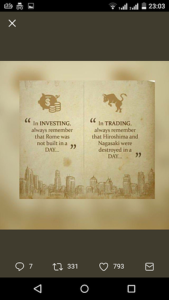 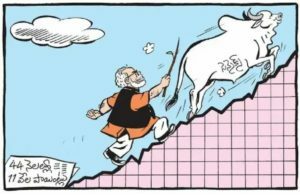 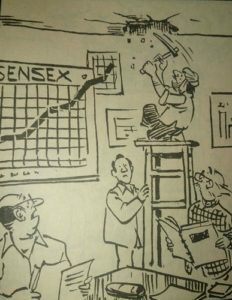 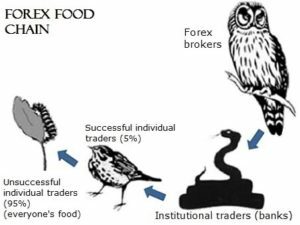 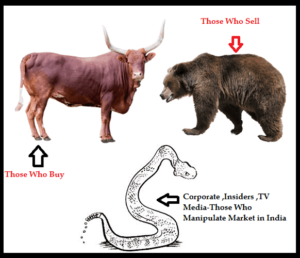 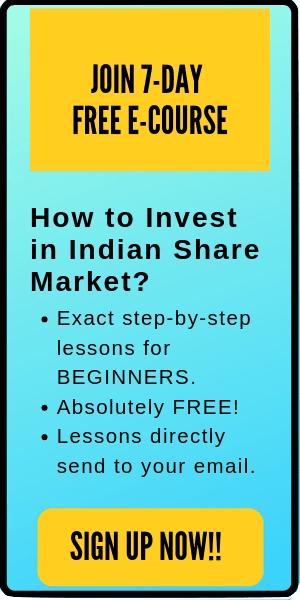 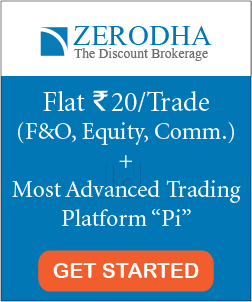 The imagery that Dalal Street conveys to the general public, is purely monetary and a tad too serious. 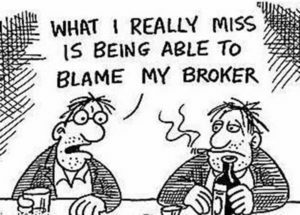 However, sometimes all you need is a break. 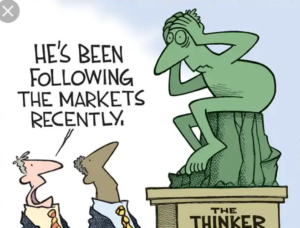 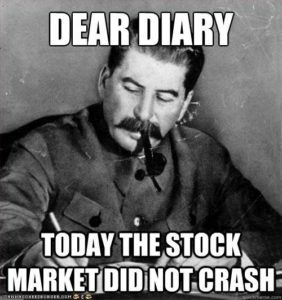 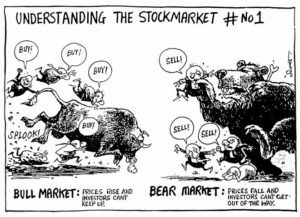 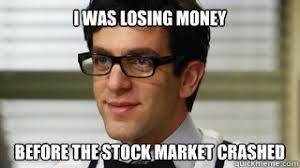 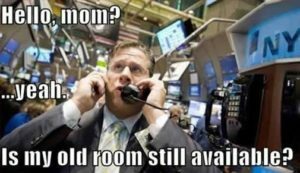 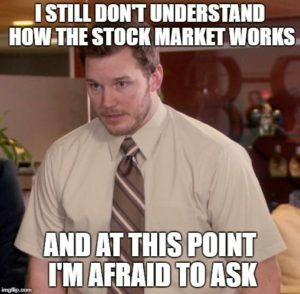 In this post, we have complied with 33+ best stock market memes that will make your day. 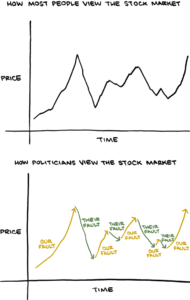 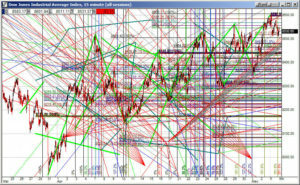 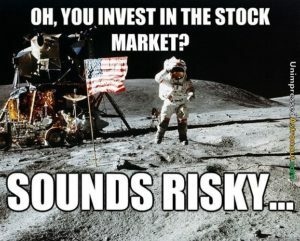 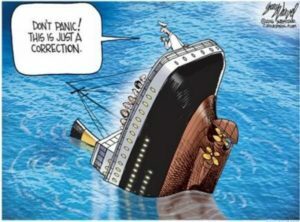 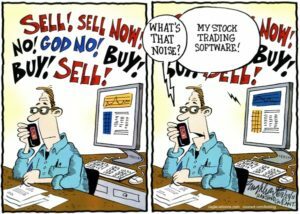 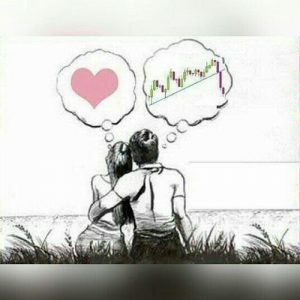 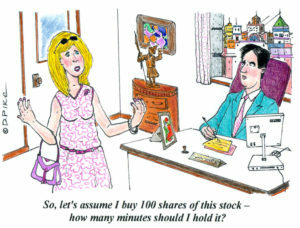 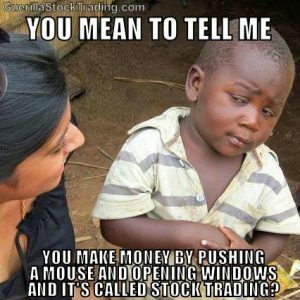 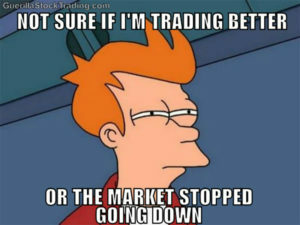 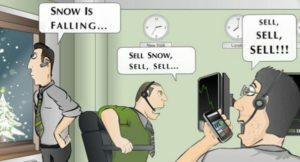 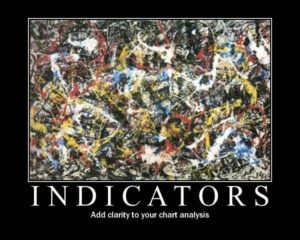 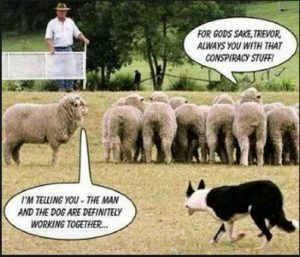 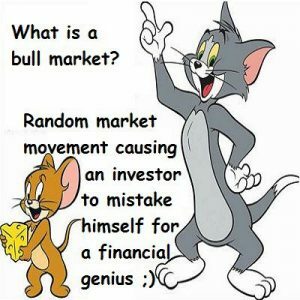 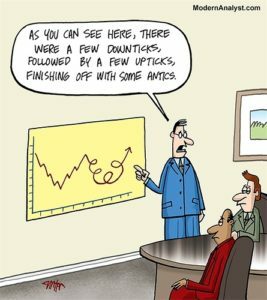 Check out these funny stock market memes and enjoy. 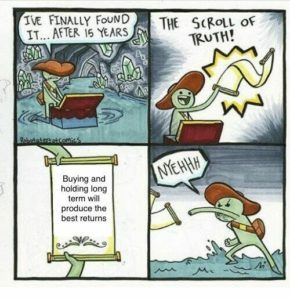 General Disclaimer: The below-given stock market memes are not the property of Trade Brains. 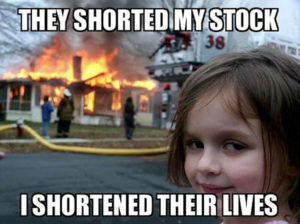 They are collected from the internet. 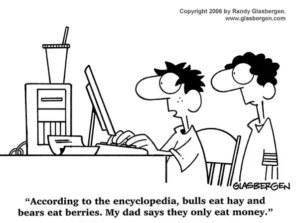 Please refer to the links mentioned in the images to find their real source.